According to Fire and Rescue Service, about 270 people die in fire accidents each year. At this age, it is surprising that there are still homes without smoke, heat or fire detectors in their homes. There are many types of fire alarm systems ranging from simple and cheap systems to very complicated and expensive systems. With a broad range of choices, it is unthinkable why certain homes give this device little importance. Let us take a sweeping review of the different types of fire alarm systems. Automatic alarm systems are designed to detect unwanted presence of fire, or anything that denotes its presence such as heat, smoke, or carbon monoxide. It is also designed to notify the building or home occupants for prompt action or evacuation in such event as well as to control its spread. There are different types of alarm systems. Usually, small homes have simple types and components compared to bigger homes and commercial buildings. More complicated and monitored systems are expensive which makes them unsuitable for most homes. Palatial and opulent homes as well as commercial establishments that house and are frequented by a huge number of people often use systems that consist of hard-wired fire alarms connected to an alarm panel aside from the fire alarm boxes that can be manually operated. 3. Optical fire alarms are good for detecting slow fires that is equipped with a laser light that triggers the alarm. 1. Photoelectric alarm are battery powered that rely and monitors visible particles from flames. When there are enough particles in the chamber, these block waves are transmitted to a receiver that sets off a switch to the beeping alarm. 2. Thermal fire alarms are sensitive to heat using a sensor. When the sensor is heated, there will be a change in conductivity that triggers the alarm. 3. Ionization fire alarms detect the smoke that emanates from the fire. It uses a radioactive material. With contact with the smoke, conductivity ions are created that completes the electricity circuit that sets off the alarm. 4. Manual alarms require the pulling of a handle to sound off the alarm. These are mounted on walls of buildings for whoever sees fire or billows of smoke that signifies fire. 5. 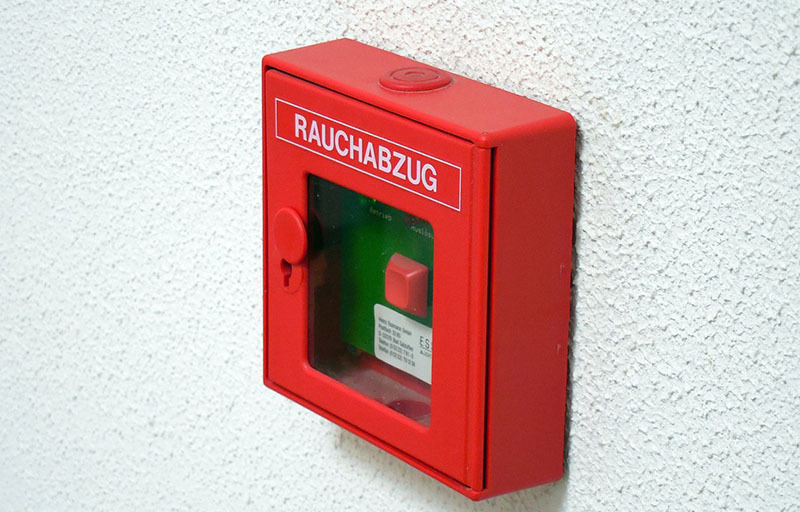 Interconnected Fire Alarms are usually found in big buildings. Once one alarm goes off, they all go off one after the other to warn building occupants about the pending dangers of a fire or emergency. Fires can raze properties to the ground. Its fumes alone can kill people. 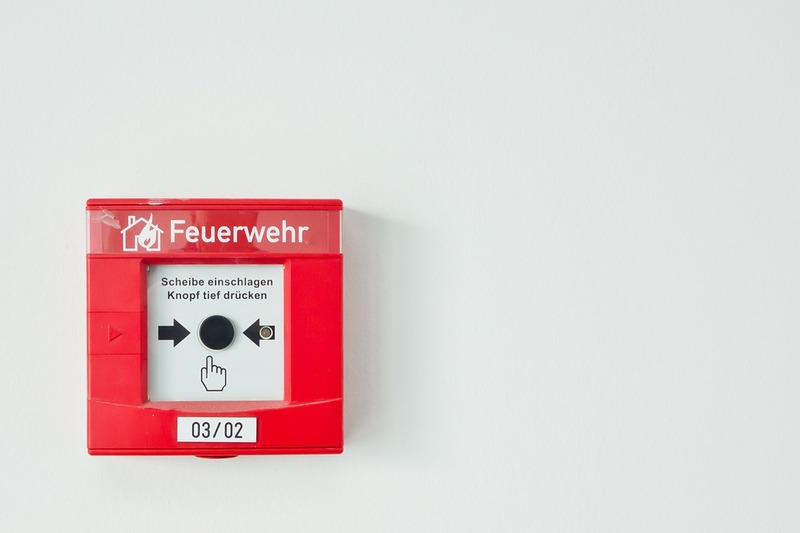 Fire alarm systems are important security devices that every home and building must have not only to protect the property but the lives of its residents and occupants as well. I think it’s really important to check your fire alarms and equipment every so many months. It’s such a scary thing to think about with four kids. Just fumes alone are a wrek! carbondioxide detectors are important too. A carbon dioxide detector svaed my sons life. I installed it right after they passed the law. I think it is important to make sure you have smoke and fire alarms, but don’t forget about the carbon gasses from heaters and natural gas stoves.